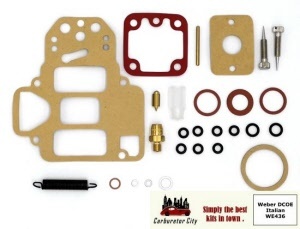 Come in and meet the Carburetor City Concept! 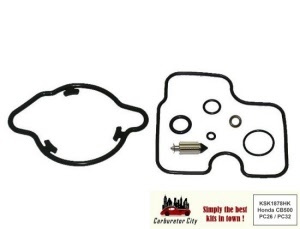 Simply the best Kits in Town . 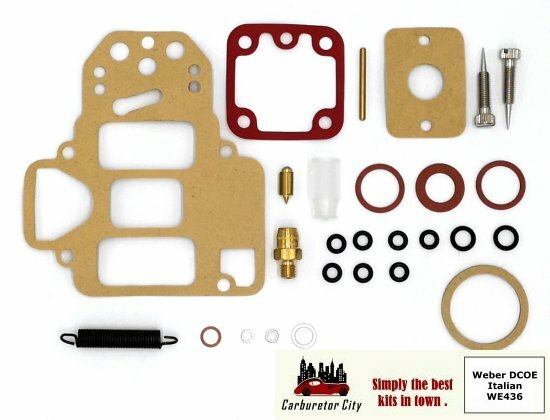 You are currently on the corporate website of Carburetor City. 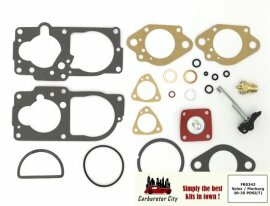 This is not a shop but the showcase for our products and our company. 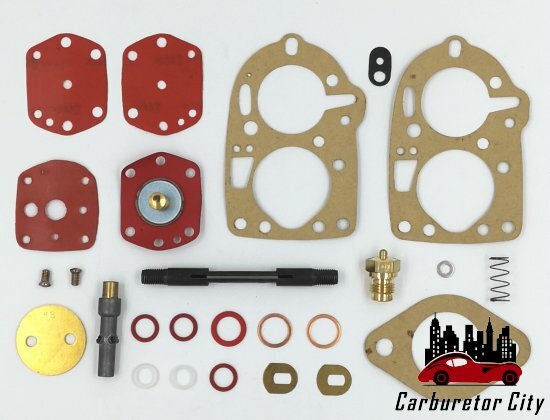 Mass-production and consequent profit requirements lead to these giants rendering more and more parts and rebuild kits obsolete, leaving the classic car and bike owners empty-handed. At the same time, owners of classic vehicles are confronted with the negative effects of aggressive modern fuels with high alcohol (Ethanol) content that wreak havoc on decades-old rubber parts, gaskets, seals, diaphragms etc. This makes it more of a challenge to keep these vehicles in roadworthy condition. 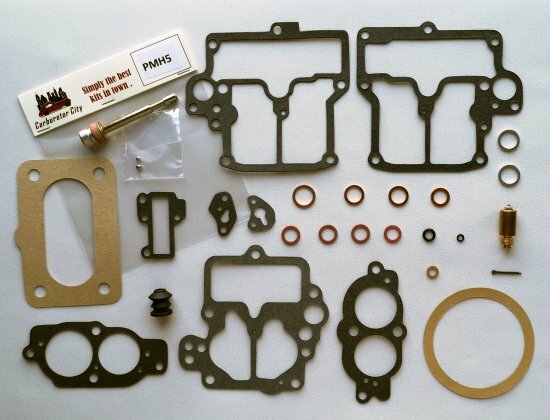 While this increases demand for these parts, the supply was falling badly behind. 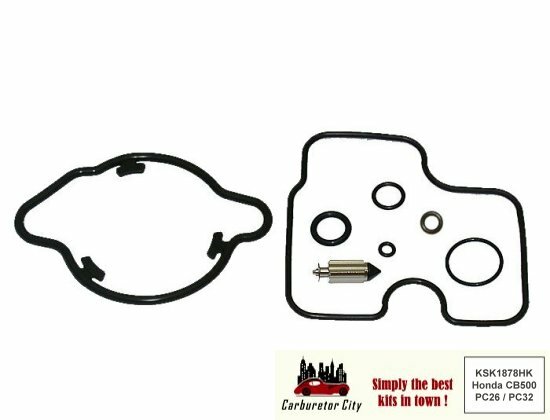 Born out of frustration over the above situation, Carburetor City is an initiative of Classic Jack and sets out to supply, where and when possible, aforementioned owners with the carburetor parts and service kits to keep their vehicles in a roadworthy condition. 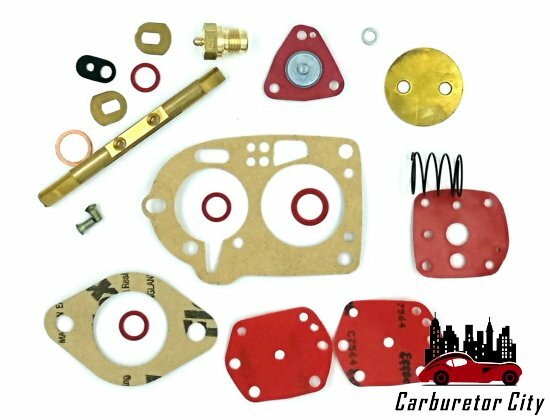 For this purpose, we source parts from selected subcontractors in the USA, UK, Germany, Italy, The Netherlands and Japan. 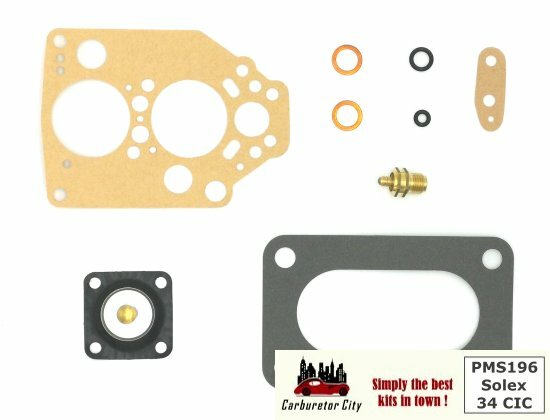 Those individual parts are then put together to form complete carburetor rebuild kits which we market under the Carburetor City brand. 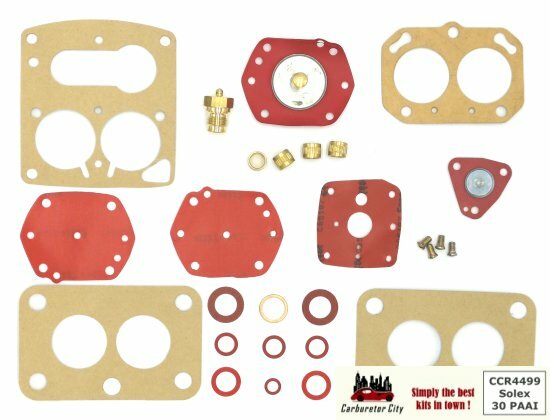 The kits typically consist of all the parts that are subject to wear and deterioration such as gaskets, diaphragms, washers and o-rings. 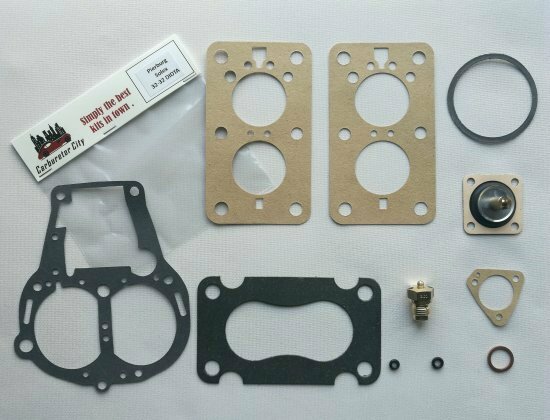 We choose the best materials, such as Viton for our o-rings, and the best subcontractors to be able to offer service sets with the best value-for-money. 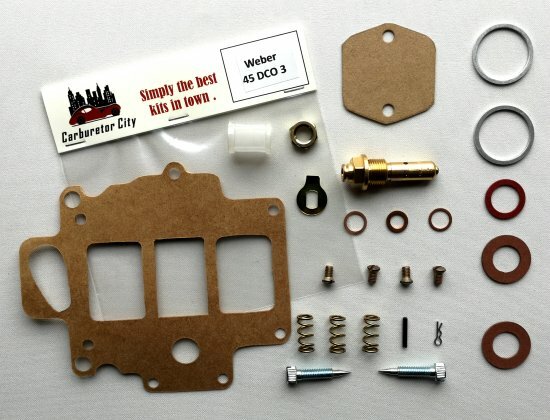 Putting together these sets and kits is very labor-intensive and as a consequence, we are still building our catalog. So please join us while we keep developing Carburetor City! 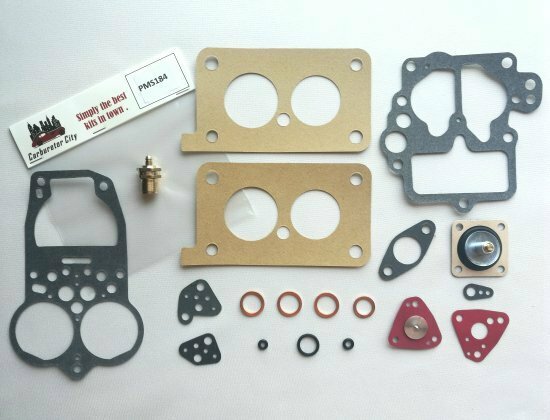 Are you a reseller with an affection for (vintage) cars and motorcycles? 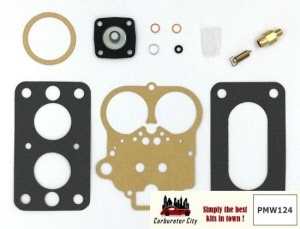 Would you like to add a profitable range of high quality products to your offerings? Then please don't hesitate to contact us through the contact page to become a Carburetor City Reseller. 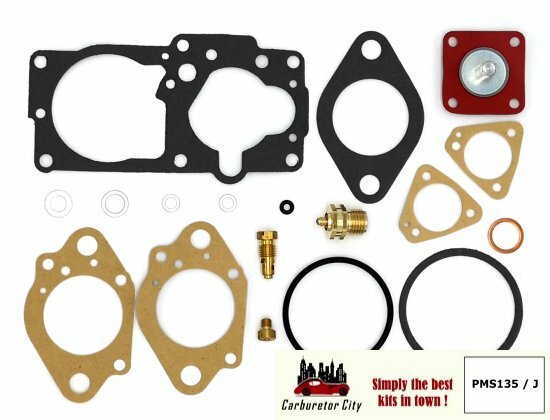 Nous cherchons des partenaires commerciales Francais! 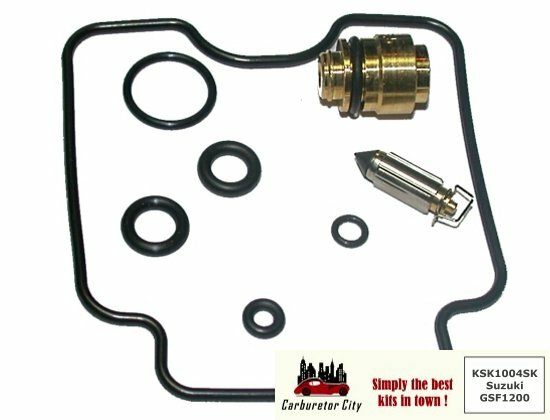 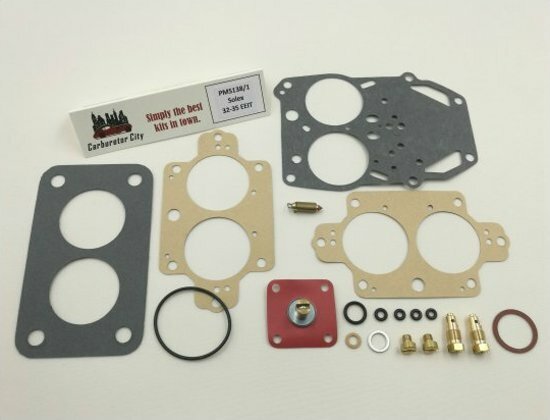 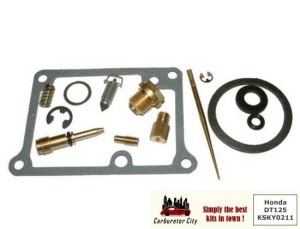 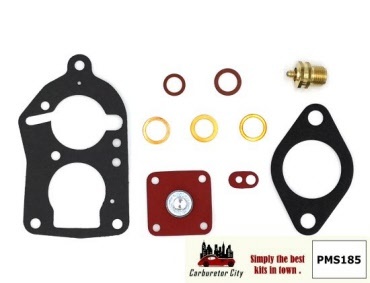 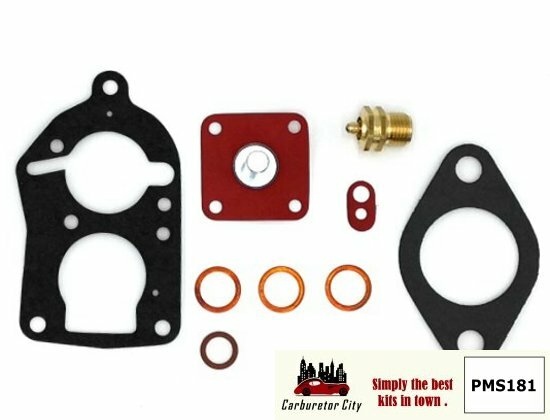 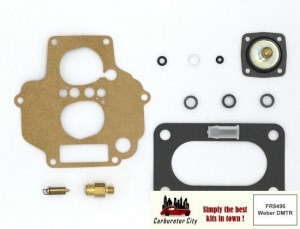 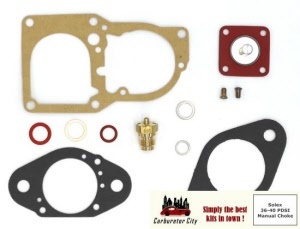 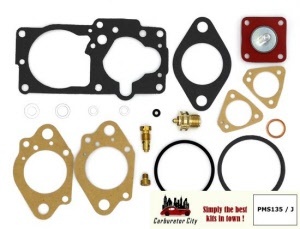 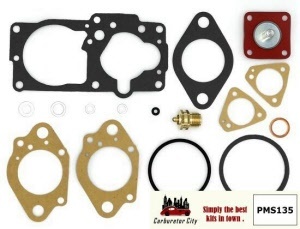 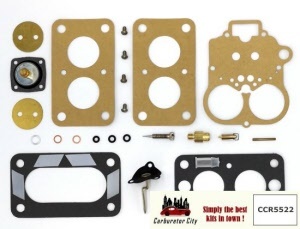 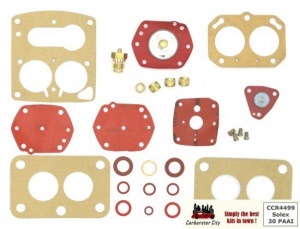 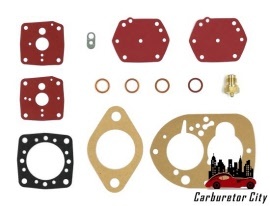 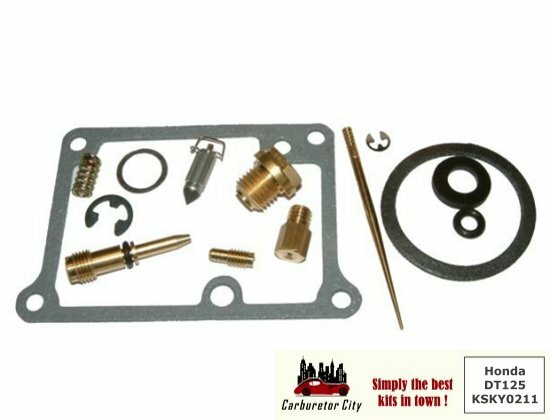 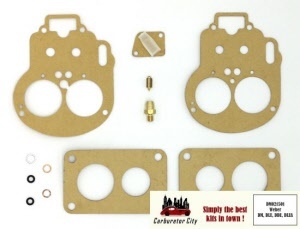 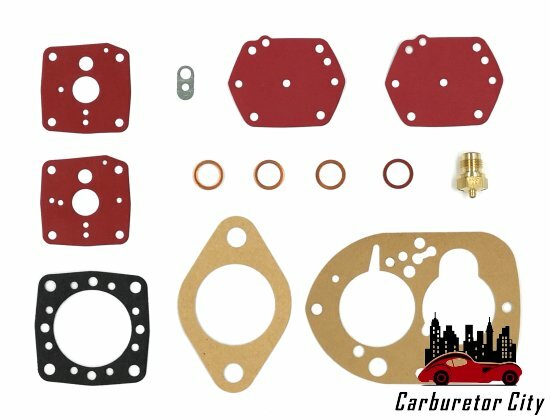 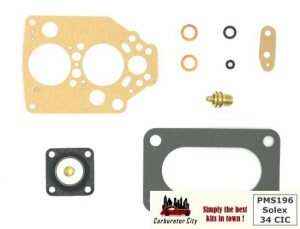 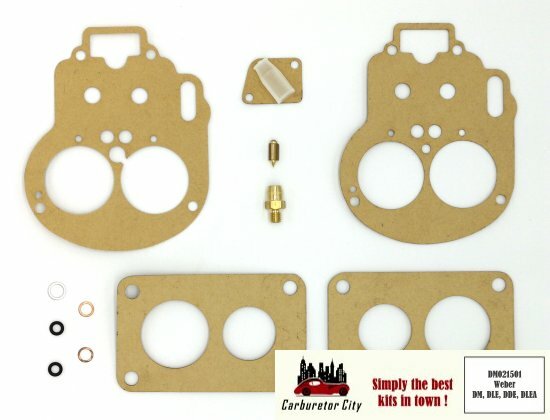 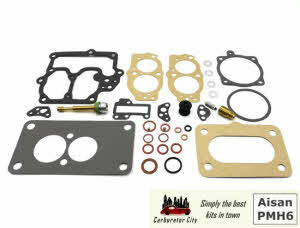 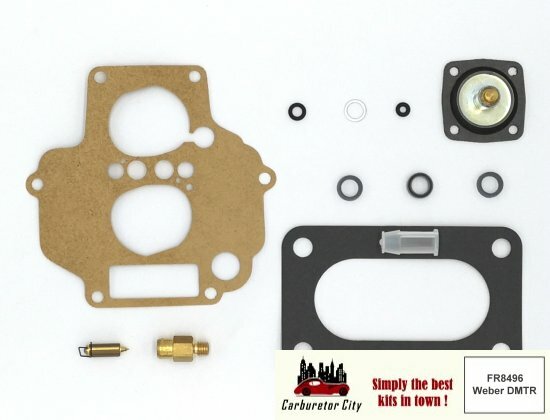 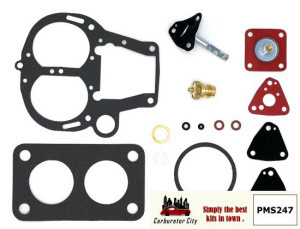 Are you an END-USER and looking to purchase a Carburetor City Rebuild Kit? Welcome to Carburetor City, the best Service Kits in Town!